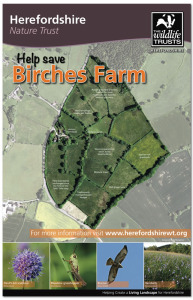 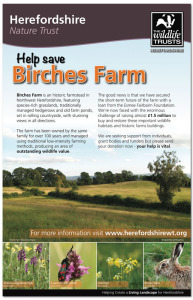 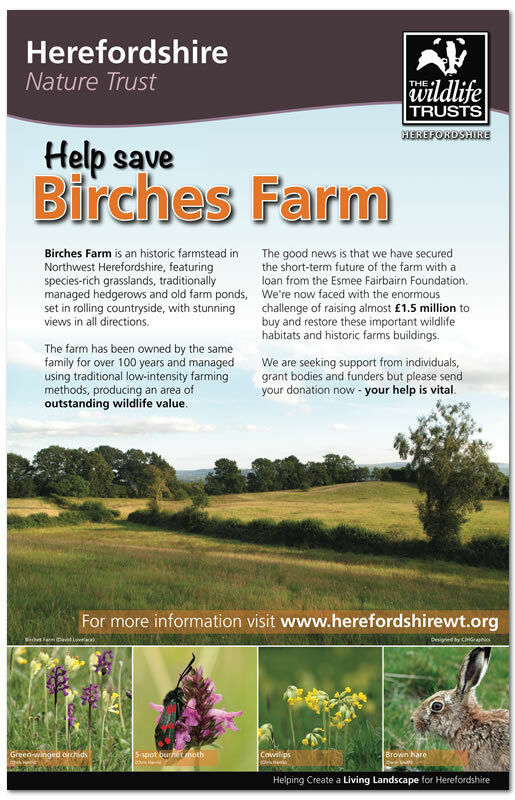 A series of three A1 display panels promoting an appeal by Herefordshire Nature Trust to purchase a traditional Herefordshire farmstead. 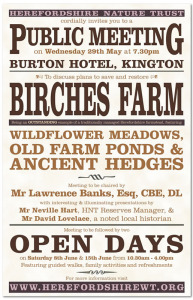 Printed on 3mm foamex boards. 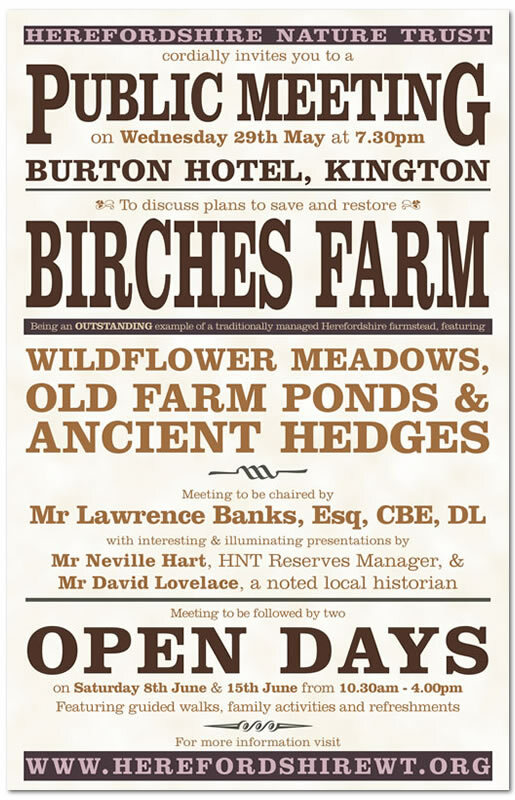 Design, text, photography, print management.